Talk about a perfect holiday gift! Tickets are now on sale for A Christmas Story, the Musical in Boston. 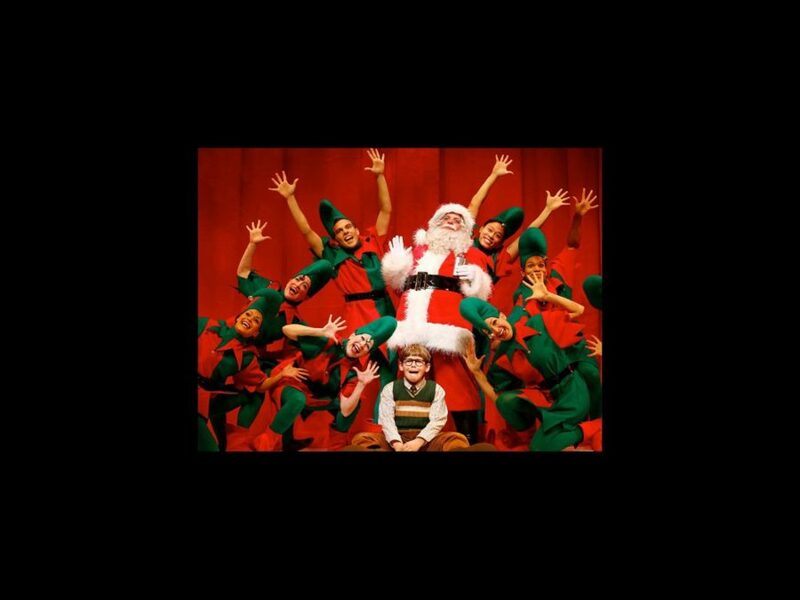 The stage adaptation of the 1983 Christmastime favorite will play the Citi Wang Theatre from November 20 through December 8. Based on the classic holiday film of the same name, A Christmas Story is the tale of Ralphie, a boy who has only one wish for Christmas: a Red Ryder BB gun. As Ralphie tries to make his Christmas dream come true, he encounters a cranky department store Santa, a triple-dog-dare to lick a freezing flagpole, pink bunny pajamas and a kooky leg lamp. A Christmas Story features a score by Benj Pasek and Justin Paul, with a book by Joseph Robinette. The production has scenic design by Walt Spangler, costume design by Elizabeth Hope Clancy and lighting design by Howell Binkley. The musical is directed by John Rando. Don’t shoot your eye out; get tickets to A Christmas Story today.